Turn-of-the-century craftsman style, freedman cottages, and large single style family residencies typify this neighborhood. Home prices here range from $100,000-$500,000. The Westside community of Downtown Charleston is also home to the Joseph P. Riley Baseball Stadium (we call it “The Joe” with fireworks every Friday night in-season). Residents enjoy walks along the Ashley River through Brittlebank Park. It is also home turf for The Citadel and the City of Charleston Police Headquarters. Plans have been unveiled by the City of Charleston and MUSC to create a $1 billion urban mixed-use bio-tech research development on the Westside. 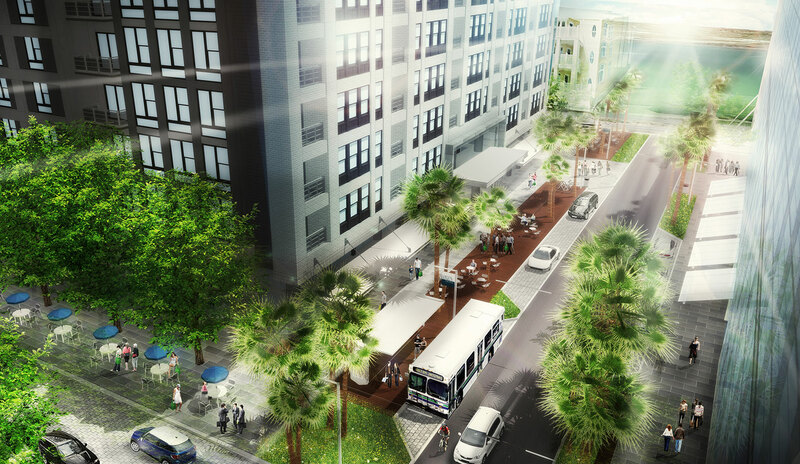 The Horizon Redevelopment Project is an urban revitalization project designed to advance knowledge-based sectors of the Charleston, South Carolina regional economy. The project’s vision is to become the national model for research-oriented urban infill development, an innovative initiative that will incorporate all of the elements necessary to create a vital urban place in the knowledge-based economy. Phase I will include a 150,000-square-foot office and research building, along with a building that will include retail space on the ground floor and multifamily apartments above. The Horizon Project Foundation is working to attract a grocer to the retail space and expects Phase I to start in the summer of 2015. The year 2018 was one of the best in recent memory for Charleston hip-hop. Lowcountry hip-hop forced the community to pay attention to unprecedented local creativity. The basis for I Am the Horrible Thing,, is a near-death experience he had recently while on vacation with his wife in Costa Rica.